LifeTime Projects is a humanitarian association in Strasbourg, which stands out as much for its original initiatives as for its unique history. Laetitia Craig, a young English student, decides to go to Bolivia for 3 months to teach English in orphanages in Cochabamba. This powerful experience left a lasting impression on the young woman, so much so that she decided to settle in Bolivia for a long time. Beyond the lack of attention and supervision of the children that really touched her, Laetitia discovered a new way of life, a world of solidarity, built around a great sense of community. 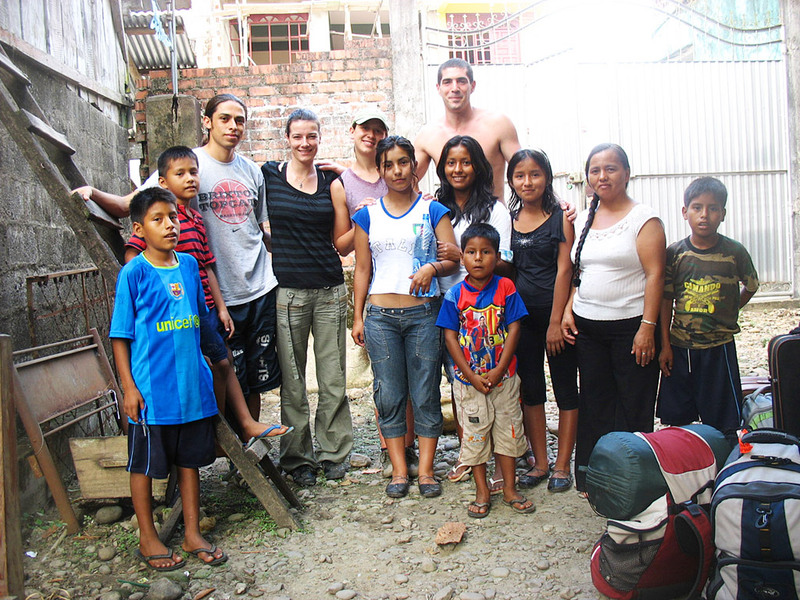 During her experience in Bolivia, Laetitia actively participated and volunteered in the life of orphanages. She also gained an in-depth knowledge of the country and its inhabitants, in order to immerse herself in its culture. Upon her return to Europe, Laetitia decided to create an association with other volunteer members. Thus, in 2014, LifeTime Projects was born in France to give the possibility to all those who wish to live a human, caring and intercultural experience. The first humanitarian projects and missions were launched in Bolivia, followed by England and Guatemala. Over the years, the French association has diversified. In 2016, LifeTime Projects initiated a series of humanitarian missions in Cameroon. Currently, the association proposes actions all around the world. … that last over the course of time! LifeTime Projects is today an association of international cooperation and solidarity. From Strasbourg, France it aims to co-develop international humanitarian and ecological missions, driven by local initiatives. To achieve its social purpose, the association ensures the realization of missions and their sustainability by sending volunteers on site.